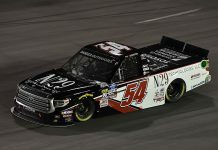 MARTINSVILLE, Va.– This weekend’s NASCAR Gander Outdoors Truck Series race has a new name as TrüNorth Global has partnered with Martinsville Speedway as the entitlement sponsor of the TrüNorth Global 250. TrüNorth Global will use Martinsville Speedway as a platform to further advance its reputation as the leading provider of Class 3-8 warranty programs and services in North America, and the global industry leader in transportation-related warranty and commercial asset protection programs for the dealers, drivers, fleet and freight operators, and finance companies it serves. 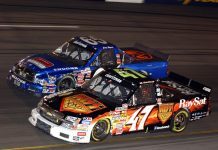 Martinsville Speedway President Clay Campbell said he hopes this is just the beginning of a long-term partnership with TrüNorth Global. 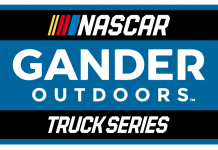 The TrüNorth Global 250 NASCAR Gander Outdoors Truck Series race is this Saturday.